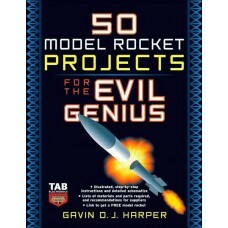 The fun, hands-on way to learn about rocket science Yes, as a matter of fact, is IS rocket scienc.. 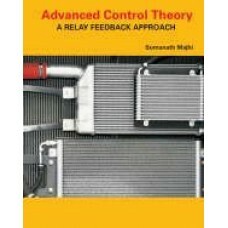 This text covers all the mandatory and popular optional units of the IMI Technical Certificates and ..
Get your career off the ground with this fully up-to-date guide to acing the technical pilot intervi..
Advanced Control Theory: A Relay Feedback Approach is primarily designed to serve as a textbook for ..
Today''s Leading Guide to Federal Aviation Rules and Regulations-Now Updated with the Latest Changes.. 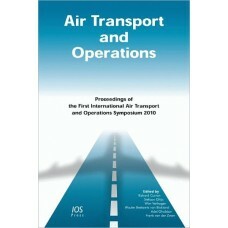 This book presents the proceedings of the First International Air Transport and Operations Symposium.. 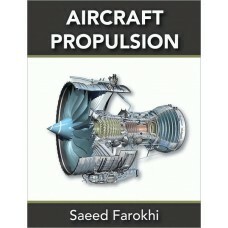 Prepare for the most unexpected event-responding to an aircraft accident-with this practical guidebo..
Aircraft Design explores fixed winged aircraft design at the conceptual phase of a project. Designin..
(DRAFT) Butterworth-Heinemann''s Aircraft Engineering Principles and Practice Series provides studen..
Aircraft Performance Theory and Practice for Pilots, 2ndEditionaddresses both European aircraft perf..
Aircraft Propulsion is written for students in aerospace and mechanical engineering. 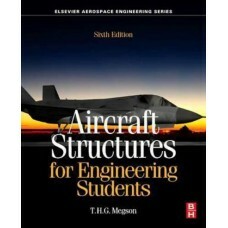 The book cover..
"	''Aircraft Structures for Engineering Students'' provides a completely self contained course in ai.. 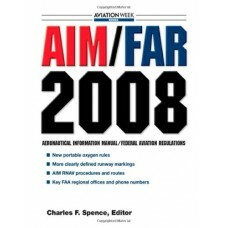 The ongoing deregulation and liberalization of worldwide air transport markets confronts airport pla.. 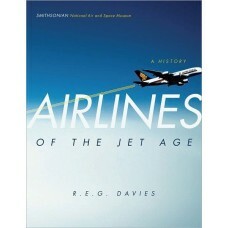 This book provides the first comprehensive history of the world's airline industries from the early ..